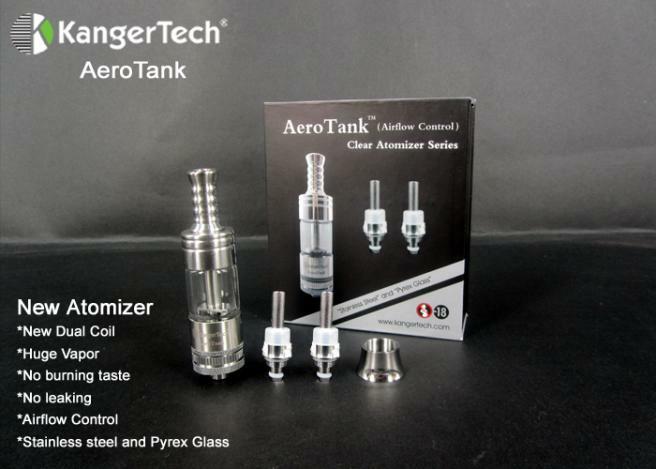 The new AeroTank from Kanger has become a hot item as of lately. 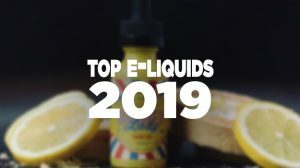 What makes this tank so hot and different from the already well performing Protank Series? 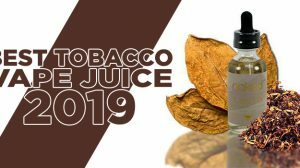 – How about it being a dual coil glassomizer. Not impressed yet? 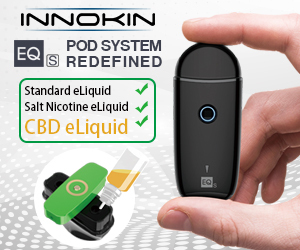 – The AeroTank allows you to adjust the air flow! 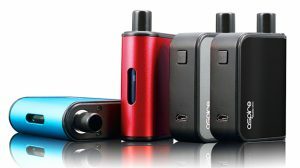 This feature has been long-awaited by not only everyday e-cigarette consumers, but from Kanger’s timely built fan-base as well. 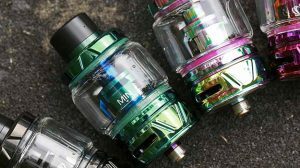 The base of the Kanger AeroTank has a rotatable ring that can be adjusted to either decrease and restrict air flow for a tighter draw and can be opened up to give a much airier draw. On the Aero, the ring screws up or down. When fully screwed up, it nearly closes off all airflow. When the ring is fully screwed down, it reveals the air flow holes completely around about the tank; this would be the completely open position. That said, you’ll want to cover the holes up partially to certain extents to regulate to your liking.